These frosted sparkling lollipop favours make the perfect gift for your wedding guests, party guests or as a gift for a loved one. Our edible lace lollipop favours come wrapped in cellophane. Small blank, stamped or custom card tags are available to purchase. I am able to customise the lollipops to match your colour scheme. Let me know your requirements! Stunning! Perfect for my sisters hen party! Just stunning! Absolutely love these!!! Just stunning – both the look of the lolly but also the taste. I would give 10 stars if I could. Very quick delivery and good communication from the seller. 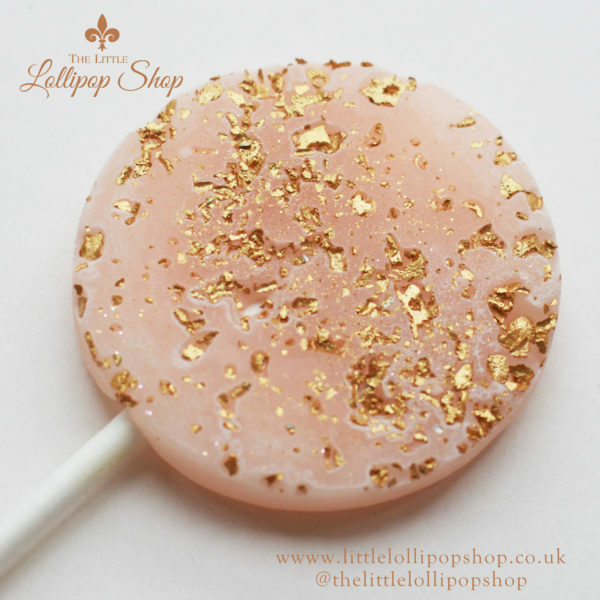 Perfect lollipops for our wedding favours! Looked amazing and tasted delicious! Would highly recommend! Ordered for favours at my wedding – they looked amazing and everyone loved them. Perfect! We used them as wedding favours and they looked so good! Thanks so much. I picked the delivery date a month in advance and had no problems whatsoever receiving them.